Home » What's Battering » Products » Meet our lovely Avocado Cakes! Great news for all our Friends! All The Batter has launched a suite of Avocado Cakes. Think Avocado Cream Cheese, Avocado light sponge, Avocado paired with Gula Melaka, Avocado chunks, we have it all! It’s definitely Avocado everyday and everywhere! The Avocado RhapsodyTM – Our Signature! Avocado … Coming to you soon! 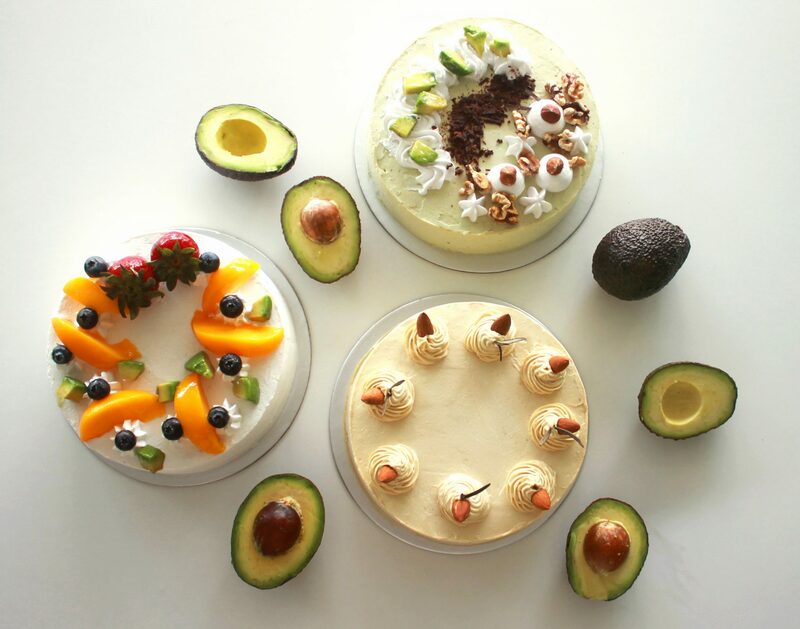 Our cakes are made using fresh Avocados and quality ingredients, created sincerely and refreshingly to bring out the natural goodness of Avocados. Each is handcrafted and we balance the taste with just the right amount of sweetness for your to enjoy heartily. Try it today! See more and Order at our Online Store!